Help. 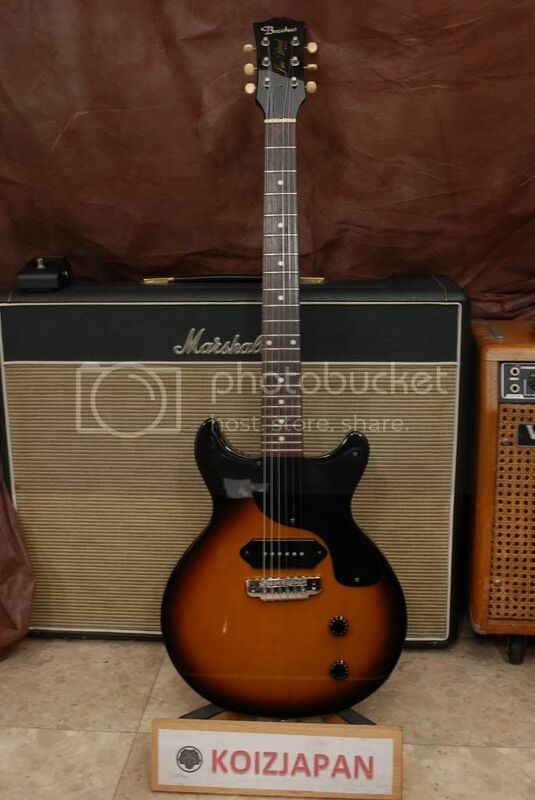 I am about to buy this Bacchus LP Junior from Japan but I just realized the guitar does not have a serial number. 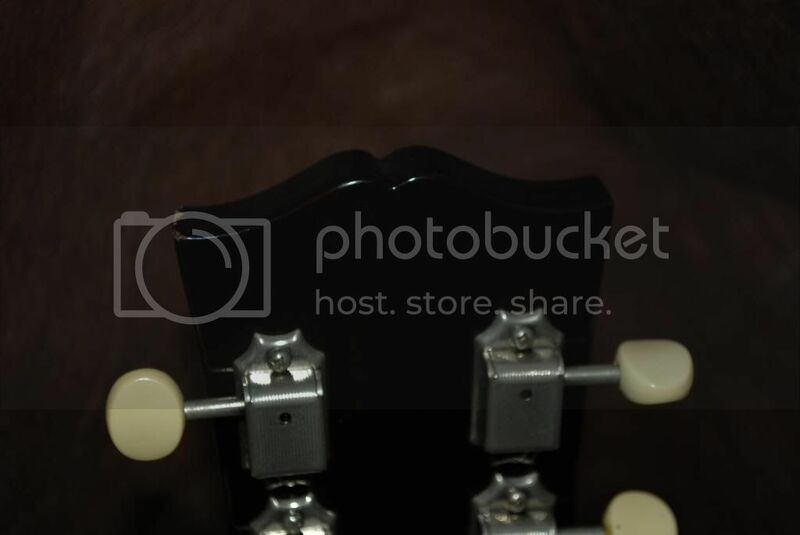 The headstock has the defined "open book" like all other MIJ live roads and not the less defined Chinese universe series. 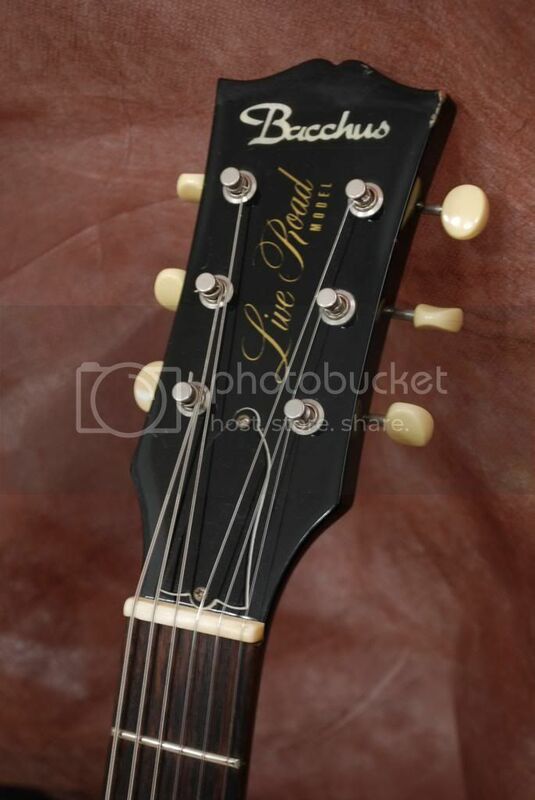 I know the whole serial number thing is a but mysterious with Bacchus guitars. The seller is reputable and I have had good transactions with him in the past. I am hoping it is possible that this is a MIJ that did not get a serial number. Any info would be great. Some 90's Bacchus have no serial. It looks like a mij headstock and TRC.